Dutch amateur photographer, doing GP photo reports for VitalMX. If you want to see more of my work, go to www.pbase.com/jefro98. 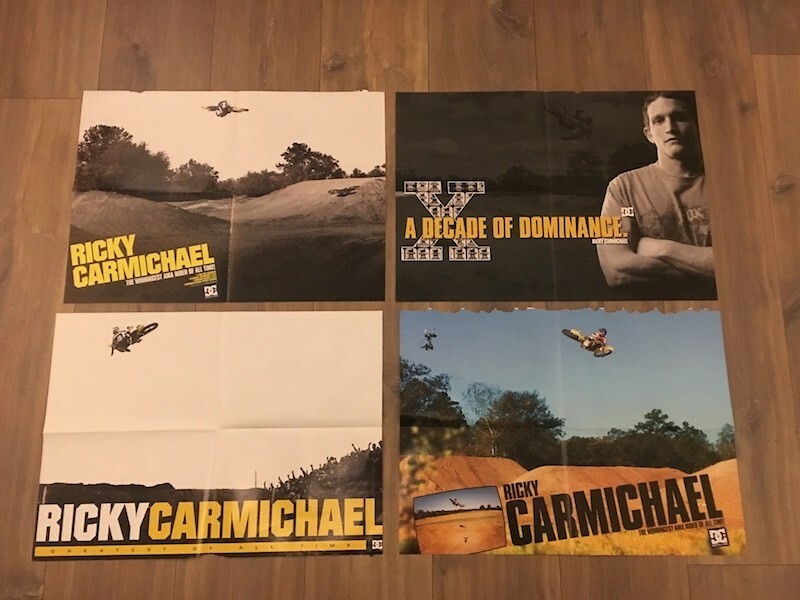 Still have a bunch of DC shoes posters when RC was on the Suzuki. The came in various magazines back then. After JH, one of them did hang out with Max Verstappen too. Obviously this interview never happened. Pretty sure MXGeoff made it all up. In a 20 minute race too Rob. Think he could have picked up Roczen with 10 more minutes to go. If I remember correclty: Nobody was interested to be on team USA except for Carmichael. Then the excuse came there was no funding to send a team. 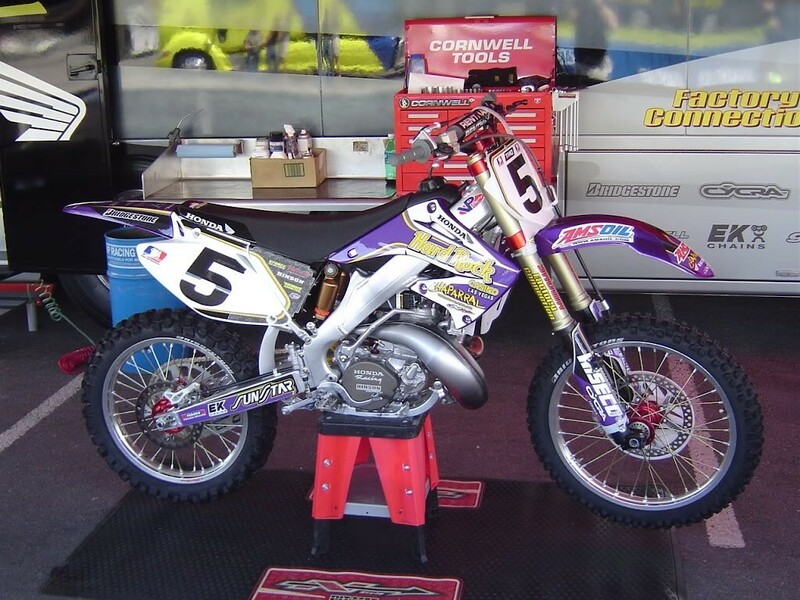 Pastrana wanted to join the team and would pay for it but that never happened either. 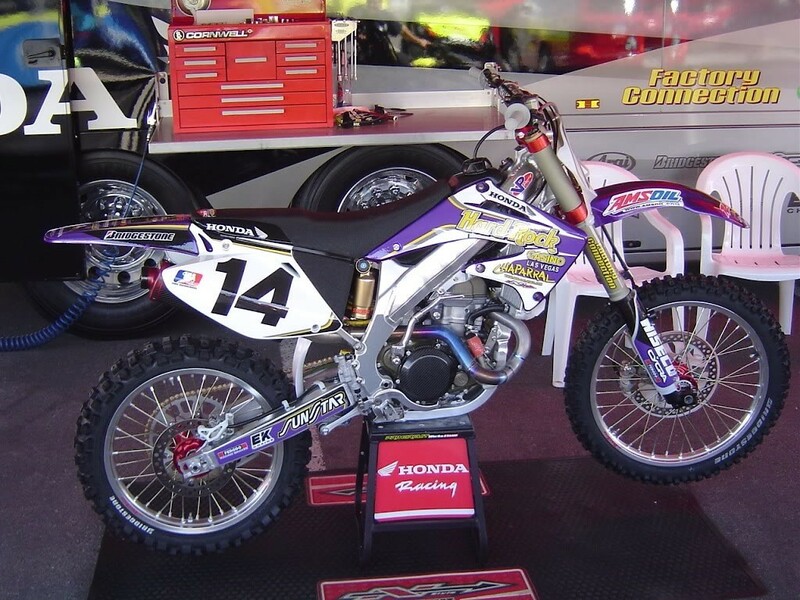 How many GP wins did Everts score when he raced two classes in a weekend during the one moto format years? I would be surprised if his bike and gear would pass the FIM inspection. Pretty sure Ronnie won't be able to line up behind the gate in his usual gear / bike combo. Because they have the money to send a team. Slovenia, Denmark, Latvia are very small MX countries. When the federations can't find a big sponsor or financial help from a government, they simply can't afford to send a team. Most kudos go to Dave Bulmer for the weekly MXGP photography. I'm just helping him out occasionally.